Changes to the provision of ear syringing - please see the tab in further information. Healds Road Surgery will be closed each day between the hours of 1:00pm and 2:00pm. Phone lines will continue to be open during this duration to allow patients to contact the a member of the reception team. The Practice is now piloting a text messaging service to allow patients to message the surgery between the hours of 8am – 6.00pm, Monday to Friday (except bank holidays) to request a call back if they would like to make an appointment or for general enquiries. Patients are asked to leave a brief message including their name and contact details. This number is 07544 024265. Text messages will be actioned within the next working day. PLEASE NOTE - THIS IS NOT AN EMERGENCY SERVICE. Healds Road Surgery now have a SMS texting facility to enable patients to order their repeat medication. Patients are asked to text 07853 213 205, providing their details, including their name, and a member of the Medication Coordinating Team will respond. This service is manned Monday to Friday, 9am - 2.00pm (except bank holidays) Please note that 48 hours are needed to do a prescription. Friends and Family Test - You you can give feedback to the practice regarding the service received using a new form. Either complete a card at the practice immediately after your appointment or go online here http://www.northkirkleesccg.nhs.uk/get-involved/friends-and-family-test/. See the 'Would you recommend us' section for more details. The premises are purpose built to cater for the disabled. All doors are double width to accommodate wheelchairs and there are disabled toilet facilities. All organisations that provide NHS services, or publicly funded adult social care must have fully implemented and conformed to the Accessible Information Standard (1605) by 31st July 2016. This means we would like to record your preferred method of contact so that you can receive your health information in a format you can understand. For most of us our preferred method of contact is our home number or mobile number but for example, if you suffer from hard of hearing or blindness that may not be suitable for you. If you or someone you are caring for wishes us to contact you in another way, please do let us know by informing either reception or the Practice Manager at your surgery. We will then record your needs by highlighting it on your medical records. 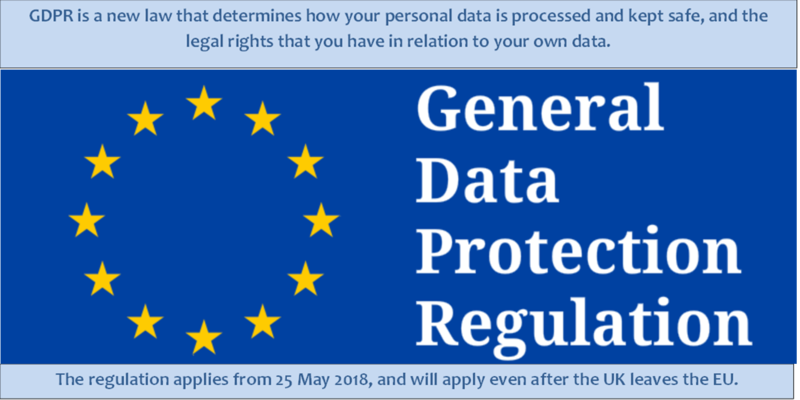 Personal data issues are experiencing a high degree of media exposure presently and we want to assure patients that ‘Personal Health Data’ under various current legislation’s and under the new GDPR has special protections that must be followed and adhered to. In the coming months there will be a lot of publicity which we hope will be factual rather than media sensationalised and if as a patient you have any concerns we are here to help you and answer your queries. We know from experience that media coverage can cause a great deal of anxiety for patients – please always feel that you can speak to us so we can answer your questions and this will enable us to provide you with the correct information you need to base your decisions upon.